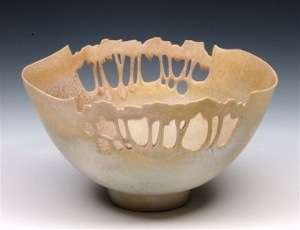 Here is another one of her pieces which I think is rather beautiful. 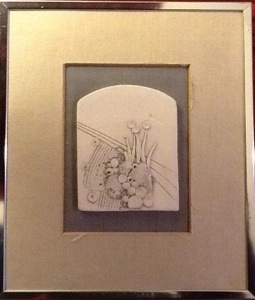 I only paid £1.99 for this beautiful and delicate little ceramic picture. I think it is probably worth quite a bit more and deserves to be appreciated.